A plaque is to be unveiled at Nottingham Trent University’s Brackenhurst Hall, to commemorate the centenary of its use as a First World War auxiliary hospital for wounded servicemen. The blue plaque will be unveiled on February 1 by Professor John Hannay, the great-grandson of Sir William Hicking, who was owner of the hall at the time. The building is now part of the university’s Brackenhurst Campus, home to its School of Animal, Rural and Environmental Sciences. The event – which will be attended by people including staff, students, local community group leaders and council representatives – also forms part of the university’s plans to celebrate 175 years since its founding college opened its doors in 1843. 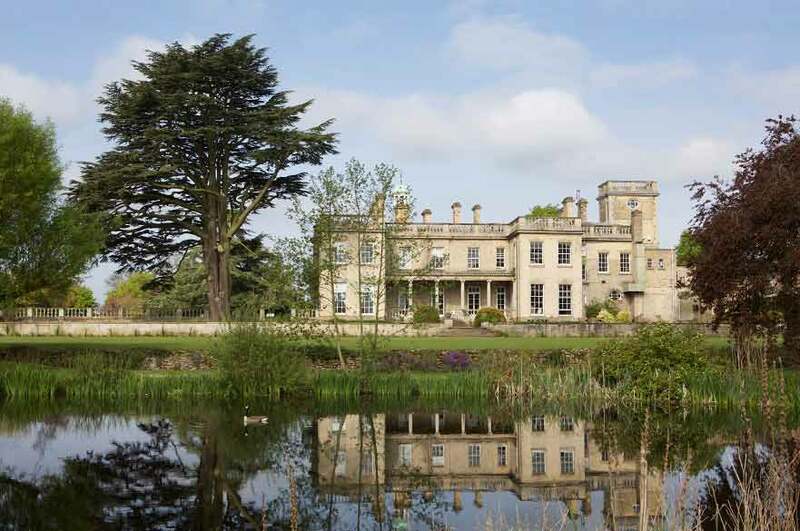 Originally built as a family home in 1828 by Reverend Thomas Coats Cane, Brackenhurst was the birthplace of Field Marshall Viscount Allenby, a General of WW1 and grandson of Reverend Thomas. In 1888 the site was sold to and farmed by George Savile Foljambe – who had two sons involved in the First World War – before being bought by William Hicking in 1899. Hicking was the son of Nottingham’s Midland Railway Station Master and by the time he purchased Brackenhurst, the family were successful wine merchants. He also had business interests in lace manufacturing and built a lace bleaching and finishing factory opposite Nottingham Railway Station. Hicking invested a great deal in Brackenhurst, significantly extending the estate and buildings, purchasing land and creating the gardens still preserved today. He allowed Brackenhurst Hall – as well as Burgage Manor, another of his houses – to be used during the First World War by the military as an auxiliary hospital, with facilities for servicemen recovering from injury. Following the Second World War, the country was short of food and skilled farm workers. Brackenhurst – an established farm with its large hall – was an ideal location for training and was bought by Nottinghamshire County Council. This led to the creation of the Nottinghamshire Farm Institute in 1949. Alterations were made to the hall to accommodate the 34 trainees – 18 ex-servicemen and 16 local men from Nottinghamshire. Part of Nottingham Trent University since 1999, the number of students studying at the campus is now over 1,400 with many thousands more having passed through its doors. Agriculture is still taught at the campus, providing education from skills training to PhDs. This is alongside specialist courses spanning animal and equine science, ecology and wildlife conservation, veterinary nursing, geography, horticulture, environmental science, and food science and technology. The University revealed a new vision for Brackenhurst in 2016. Ambitious plans as part of the five-year redevelopment include a main reception and state-of-the-art environment centre, the redevelopment of equine, canine and animal facilities, and additional student accommodation.